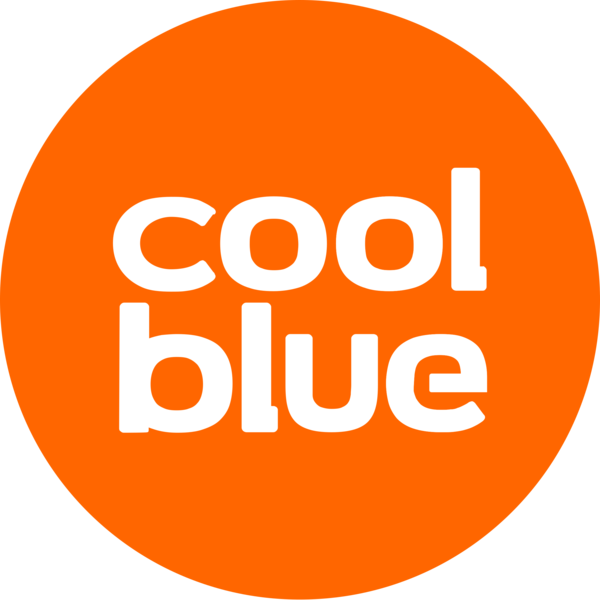 Coolblue. It once started as a student company. Now, it’s a fast-growing e-commerce company with 9 stores in the Netherlands and Belgium. Since our founding in 1999, we’ve had only one goal: to make you happy. We give advice on the matter and we have an obsessive focus on customer satisfaction. With over 3,000 Coolbluers, we work hard to amaze our customers.